Woohoo! 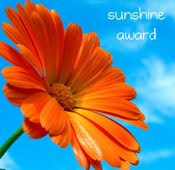 I am excited and honored to be accepting this SUNSHINE AWARD!! I received the nomination from Melissa over at From Here to Zerr. We are bloggy friends, but we actually have met in real life, too! She saw the title of my blog and came over to visit since she also lives near Squaw Creek. I looked at her picture and realized that we used to work together, kind of. We both worked for afterschool programs (daycare type program for school aged kids) but we worked at different sites. So we were at the same staff meetings, but didn't really get to know each other! That was several years ago...who would have known that we would meet up in bloggy world with VERY similar interests, and even decorating styles! If you haven't been over there, check her out! Beautiful projects...I'm partial to her use of burlap and her little boy's room. So many great details! So here are MY nominees... some may have already received the award, but I'm going to nominate them anyway! I have been reading this blog for quite awhile because of Kara's FREE DIGITAL SCRAPBOOKING kits. She comes out with a new one almost every week and they are compatible with Creative Memories' Software and other programs. She also has adorable kids, and adorable kid projects. 2. Meanwhile, back at the ranch... Megan was one of my first followers, and is also a fairly new blogger. 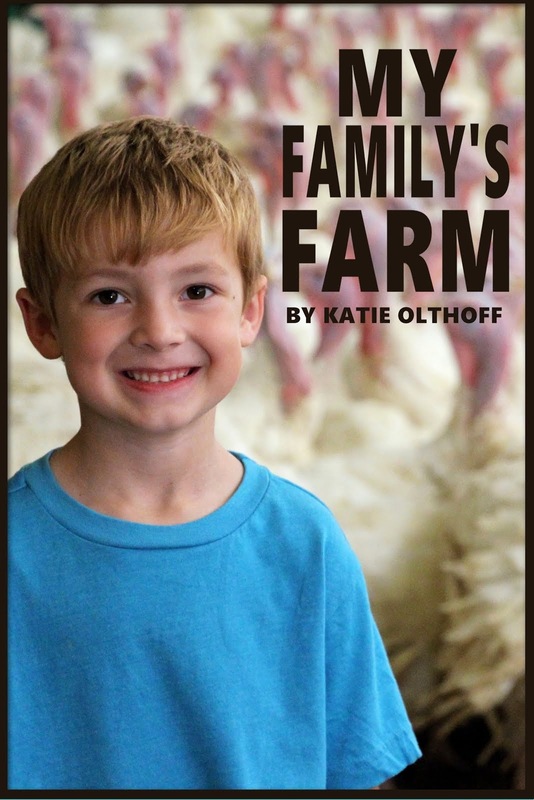 She posts great kid projects, and lots of crafty, fun stuff! 3. Whimsi Kel - I met Kelli through New Friend Friday and decided to become a follower! Her ribbon pillow is my favorite! 4. All Things Home - Another of my first followers, Amy is always leaving the sweetest comments on my blog. 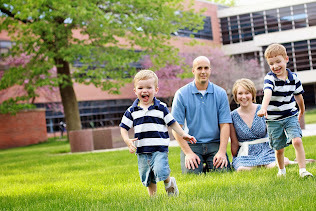 She also has kiddos, and her blog is kind of like mine - a mish-mash of a lot of different things. Oh, and her dining room and kitchen are GORGEOUS! 5. Blue Clear Sky - Elizabeth posts GREAT inspiration pictures, and my favorite project is her ruffled table runner. So cute! 6. Cottage Dreamers - I just came across this blog recently and I LOVE what I've seen! Celeste and Jeff are just amazing, building a house by hand! You HAVE to check it out! 7. I am Momma, Hear Me Roar! - My favorite place for little BOY projects. Cheri uses bleach pens, freezer paper stencils, and embroidery floss to make her boys the cutest, most unique clothes!!! And it looks SOOO easy! I haven't copied any projects yet, but I have a few in mind that I want to do. And if you have kids, you HAVE to see her playroom! 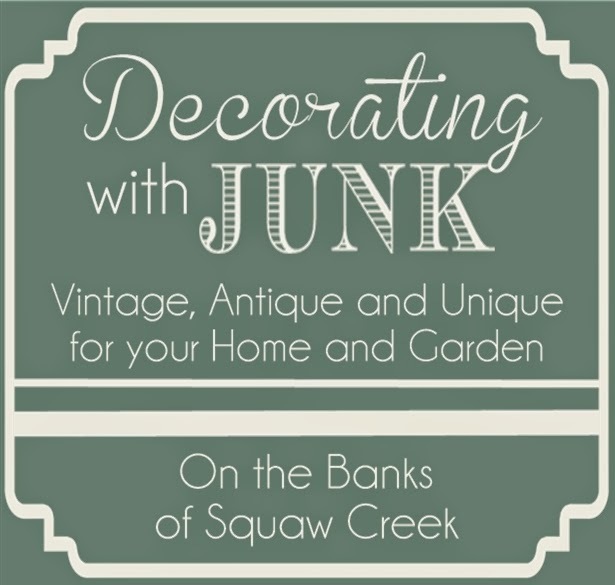 Shaunna has beautiful decor projects, and is thinking about starting up a linky for JUST DECOR related posts. I think it's a great idea for those of us that aren't quite so crafty! Another one of my first followers, and I was so honored! Amy has gorgeous decor related posts! Most recently, her vintage medical cabinet is PERFECT! If you haven't seen this blog, you HAVE to go check it out. Sausha is a fairly new blogger, but she is amazing. She works full time, has kids, and a husband in Iraq, and she still manages to get a TON of GORGEOUS projects done! 12. All Thingz Related - Three Sisters in Law with a TON of creativity! AND, they have a linky party with the fun little thumbnails. It's new, and still intimate, without a million links, which I love. So there you have it! Twelve blogs that I think deserve a SUNSHINE award. Now I'm off to notify them all! Yay! Thanks so much for the award! That is an incredible group to be included with, so I'm doubly honored! You are so sweet to share your award with me! Thank you so much! Ohh I love your nominees, I'm familiar with quite a few of them, but I'm excited to look through the ones new to me. :) Thanks for the passing the sunshine on! Thanks, girl, so much for the nomination. I really appreciate your adding me to this list of neat ladies. I also appreciate your kind words. Made a tired girl feel good tonight. Also, now there are bunches of cute blogs I get to read... always fun! Hope your having a sunny day ! Thank you, Katie! What a treat!! I appreciate your kind words!